Milwaukee native and splashing photographer Sara Ede has long given up her residence here. She’s better suited to enjoy international adventures anyway (while propagating Milwaukee-ness without ever saying it). Armed with her trusty DSLR, Ede started eagerly documenting her traipse across the four corners of the world. If you have as much fun as she does, in as many noteworthy places, memories make good photos. Like her being, now fully emerged from its shy place, Ede’s photography embraces the artist’s eye, the fearless intriguing abstruse perception that recognizes order in the strangest places. With her lens, Ede cuts edges off of the standard by capturing those moments that without a back story leave you wondering where it happened and how such timing could be possible. Hopefully, that’s a whole ‘nother chapter in another medium. 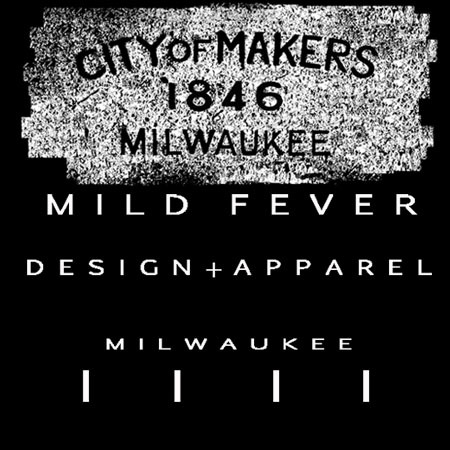 Ede’s Milwaukee art roots actually run pretty deep Milwaukee. Her uncle Craig Ede painted the vintage B-Boy mural on Capitol Drive. The mural dates well into the early 1980’s, so in context it’s a great piece and one of my favorites in Milwaukee. Everyone must return to their source periodically, and that urge brought Ede back to The Good Land this past Winter. Adding to La Pajarita Frenetica’s collection, Ede snapped a few stills of Milwaukee for our fortunate eyes. Other notable work includes Ede’s Abstract Photo Set and Bike Lovers’ Photo Set. Documenting contemporary Street Art, mostly in New York, is Ede’s latest photo project addition. This entry was posted on June 21, 2011 by L.S. Trolley. It was filed under Visual Arts and was tagged with artist p.a., photography.